He is the Senior Director in the law firm and oversees the service delivery to the diverse corporate and individual client. Supervises the law firm’s corporate clients’ portfolio and Junior legal practitioners to ensure that the law firm’s high standard is maintained. 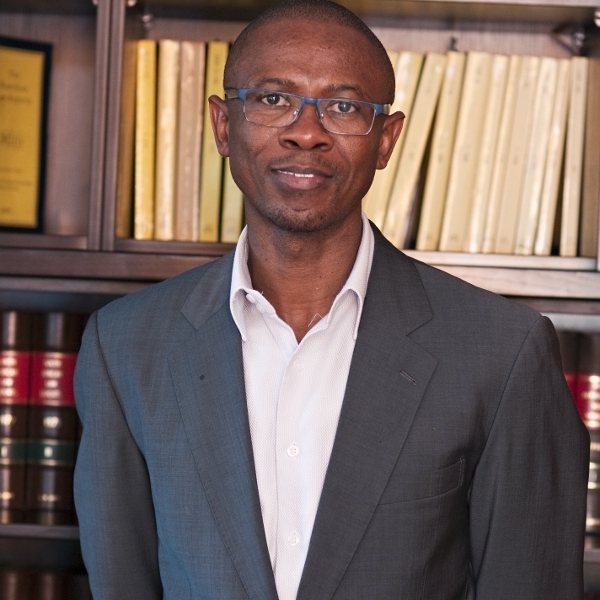 Mr. Namandje was appointed as Acting Judge of the High Court of Namibia from 13 October 2008 to 28 November 2008, becoming the first legal practitioner to be appointed as an acting judge just five (5) years after admission to practice law. He was again appointed as an acting judge of the High Court of Namibia between September and November 2010. He has extensive knowledge of the legal framework applicable to Local Authorities and has litigated both for and against Local Authorities in high profile cases.